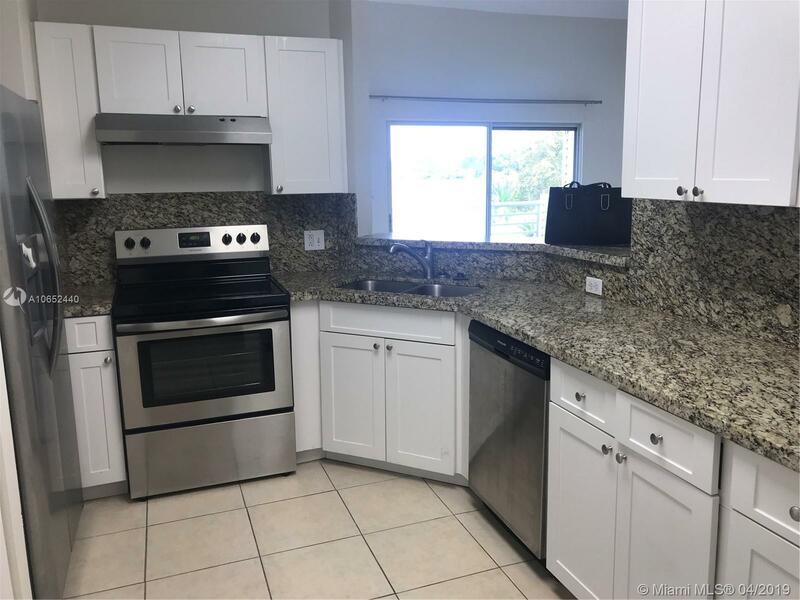 Immediately available waterfront condo at Summer Lake community, 2 bedrooms, 2 bathrooms, tile floors, kitchen granite counter, stainless steel appliances, washer and dryer in unit, huge living-dining area with balcony facing the lake. Clubhouse offer pool, gym, recreational area, walking trail and more. The location is very convenient for schools, college, multiple office building including Social Security offices and USCIS. Call for an appointment fast, this beauty requires approval prior to moving.